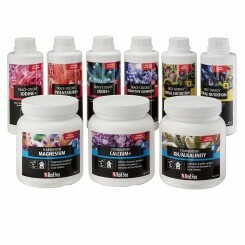 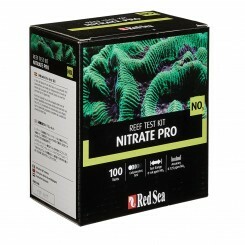 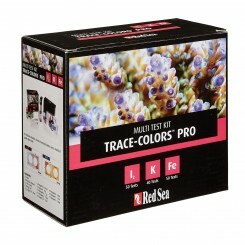 Red Sea Coral Colors B contains potassium to help promote the red colors in corals. 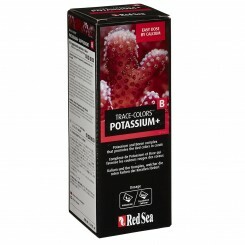 1 mL will raise the potassium level of 25 gallons (100 liters) by1.75ppm. 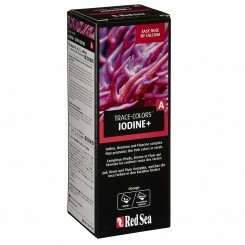 Red Sea Coral Colors A contains an Iodine and Halogen complex to help promote the pink colors in corals. 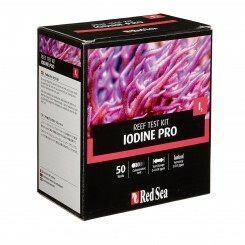 1 mL will raise the iodine level of 25 gallons (100 liters) by 0.03 ppm. 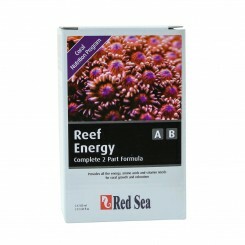 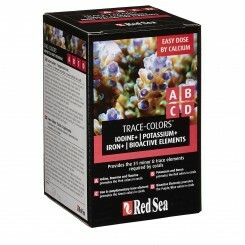 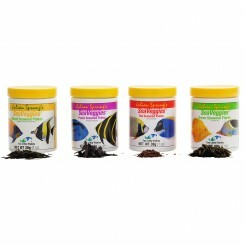 Red Sea Coral Colors D contains trace element complex to help promote the purple/blue colors in corals. 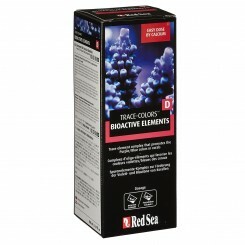 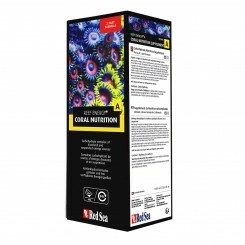 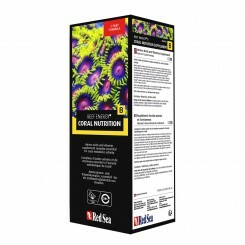 Red Sea Coral Colors C contains iron and complementary trace element complex to help promote the green colors in corals. 1 mL will raise the Iron level of 25 gallons (100 liters) by 0.02ppm.